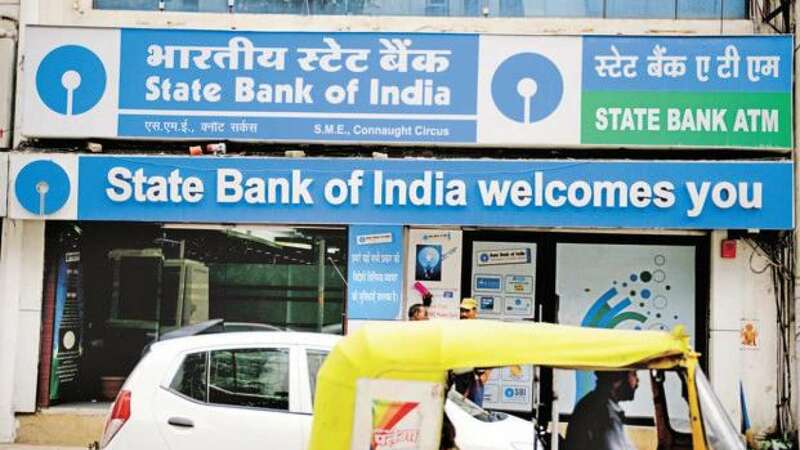 New Delhi : Here's an alert message for SBI customers, as the State Bank of India may block your internet banking account if you don't follow the instructions before November 30. As announced on website, SBI will block those internet banking users who have not registered their mobile numbers with their bank accounts. If any SBI bank account doesn’t have a mobile number linked to it and if you are using it for Internet banking, the bank will block internet banking access from December 1. Conversely, the bank account will continue to be operational and only internet banking access would be used. Similar note mentioned that SBI will be telling its customers to exchange their old magstripe debit cards with the new EVM chip ones. The reason behind this is to skim personal information and card details from the older magstripe debit cards and could be used for fraud transactions. As of now, SBI is offering new EVM chip cards for free. Lately, SBI has announced on its official Twitter account, “Do not take a chance; get enhanced security for your debit card by applying for the SBI EMV Chip Debit Card without any fee at your branch or through OnlineSBI." The Reserve Bank of India (RBI) has released new guidelines to both banks and customers that older magstripe debit cards should be upgraded to EMV chip debit cards by the end of December. SBI has recently lowered the ATM cash withdrawal limit to Rs 20,000 a day, from Rs 40,000. The new cash limit is likely to promote digital transactions and check the rising cases of ATM frauds.